Sam Bennett falls for Hadley St. Clair before he knows her last name. When Sam finds out she is that St. Clair, daughter of the man who destroyed Sam's family, he has a choice: follow his heart or tell the truth about the scandal that links their families. 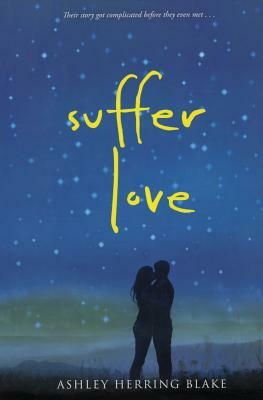 Funny and passionate, Suffer Love is a story about first love, family dysfunction, and the fickle hand of fate.